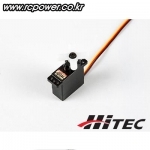 서보/자이로/연장선 > HITEC 서보/산업용 총 91개의 상품이 있습니다. 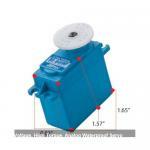 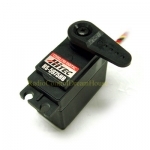 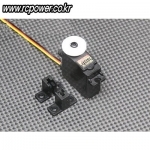 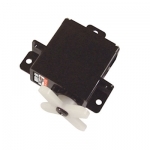 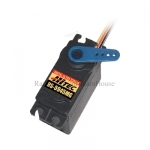 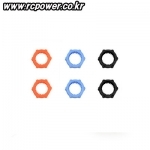 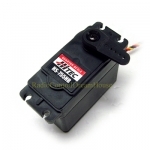 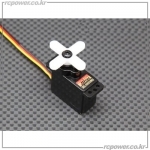 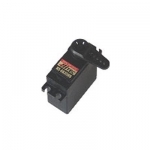 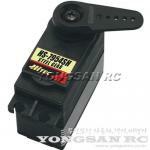 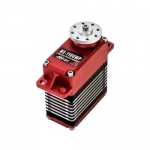 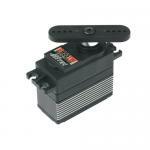 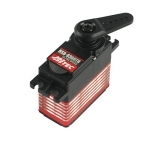 [TR] Crash Resistance Metal Servo Arm(25T/DS530~855 Servo) - 강력추천! 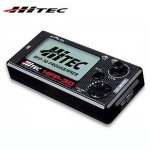 HS-D840WP MONSTER PURPOSE - 완전방수! 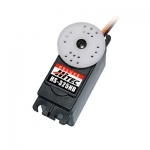 HS-D845WP MONSTER TORQUE - 완전방수! 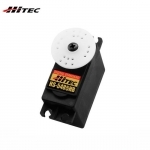 [Hitec] HS-53 Economy Feather Servo - 강력추천! 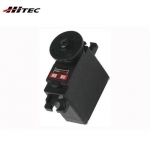 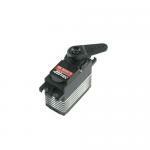 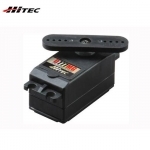 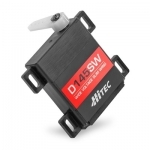 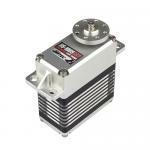 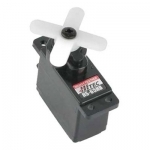 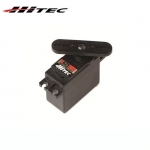 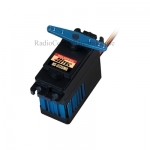 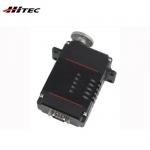 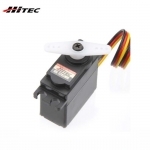 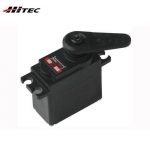 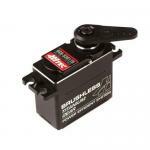 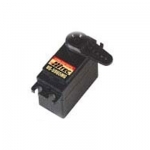 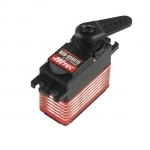 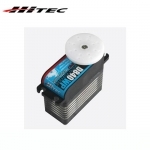 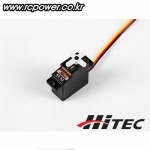 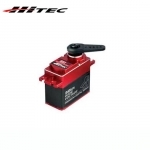 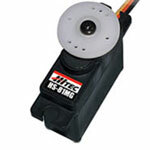 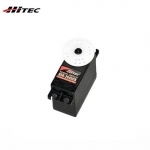 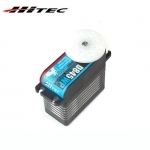 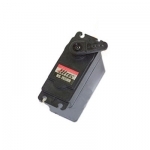 [Hitec] HS-5070MH High Torque Digital Feather Servo - 강력추천! 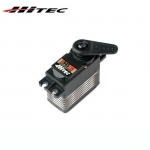 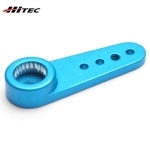 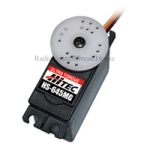 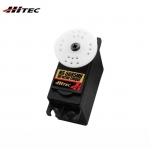 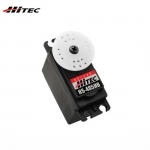 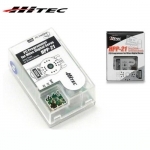 [Hitec] HS-5065MG Micro Digital Servo - 가격인하!